One Day is a member of the “one” club of ‘ukulele reggae songs – simple, four-chord reggae songs that are easy to play on the ‘ukulele. 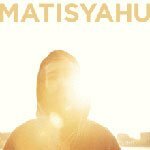 One Day, One Love, One Drop, etc… Matisyahu delivers an upbeat smash hit here and as predicted, the One Day ‘ukulele chords are simple and fun to play. 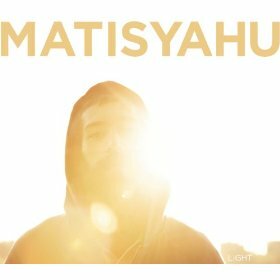 I first heard this song covered by Barry Flanagan from Hapa, but shortly after saw a beautiful video that featured the original. The gifts of kindness and true potential of people portrayed stuck with me and I finally took the time to get familiar with the words. It’s now one of my favorite songs to sing and teach. Here’s a lesson video I made geared toward the beginning ‘ukulele player, but the song would be a great addition to anybody’s performing or teaching repertoire. Since the One Day chords are so simple, it’s nice to have some more options to decorate your ‘ukulele part. When I play this song I like to utilize the notes that naturally fit around the chords. By adding just one different note while you play each chord really adds a lot to the song. There’s more about this idea here (part 2).